Yes, that’s right; it is possible to eat for free. 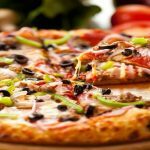 With the right combination of the right apps, you can experience great food and atmosphere in your favorite restaurants, and not have to pay for it. There are a lot of companies that offer free food on its own, or as a perk when other foods are purchased. 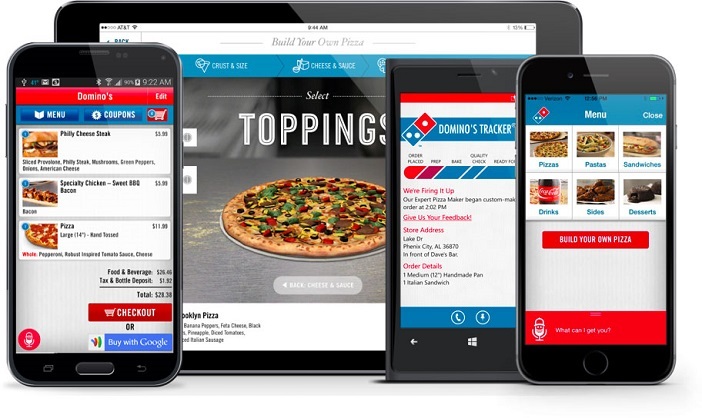 Let’s have a look at a few of the best free food apps. The 7-11 app lets you redeem points for products, including Big Gulps, Medium Coffee or other hot beverage, Medium Slurpee, Medium Chillers Iced Coffee, Donut, Fudge Brownie, 2-Pack Cookies, Chips, and Taquito. You earn points for every dollar you spend at 7-11, and bonus points for buying designated items. Best of all, when you sign up for the app, 7-11 gives you 800 free points to spend. 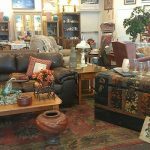 This is enough to get any one of the items listed above – absolutely free! Micky-D’s offers free food and coupon to everyone who uses their app. You can receive a free medium fry when you buy anything else on Fridays, and other similar perks. You can also join McCafe rewards and get every sixth drink for free. You’ll get free food from Panera when you spend certain amounts, or visit a certain number of times, but they also have frequent giveaways that aren’t tied to spending. You might get a free bagel a month, a free coffee every day, or something else. You get a free treat when you sign up too. 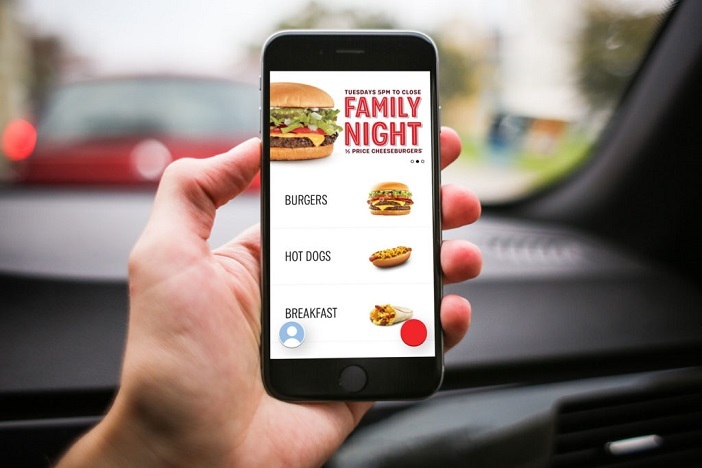 You’ll get BOGO food offers as soon as you sign up for Wendy’s app, and also offers for a dollar off certain items. Checkers will give you a mobile coupon for a free Big Bufford burger (when you purchase anything else). Want something free every time you visit? Chili’s gives free chips and salsa, or a free drink (not including alcohol) to app users every time they visit. You’ll earn rewards, too. Baskin-Robins will reward you with a free once cream cone when you sign up for the app and for mobile deals. Mmmm. Dairy Queen isn’t going to be outdone either, offering a free small Blizzard when you download the app and register for an account. 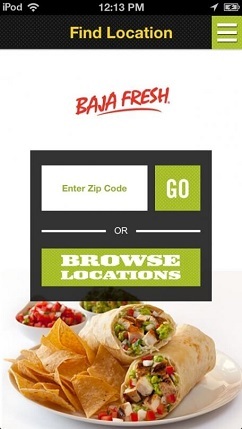 You will be granted a free taco (Chicken or Carnitas Baja or Americano Taco) with any purchase made in the app. 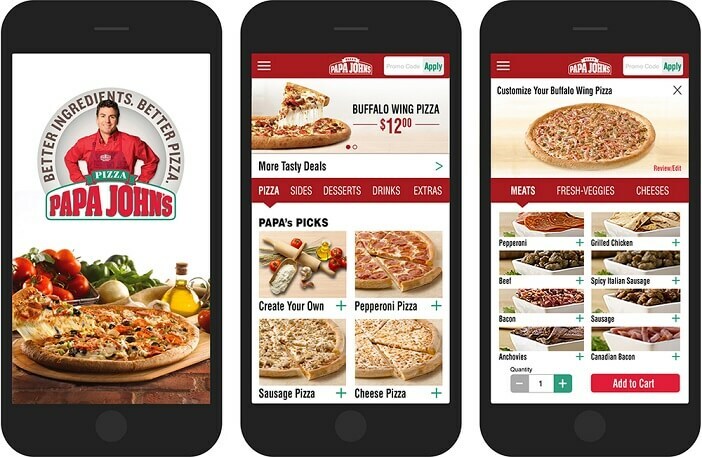 After you download the app from Quiznos, you’ll get a free Gyro Flatbread or small sub. You get another free sub when you hit 70 points… and you get 10 points just for connecting through Facebook! What else would you expect from Krispy Kreme, but a free donut when you sign up?! That’s right, get a free donut just for signing up, another one on your birthday, and boxes of donuts or beverages after a certain number of purchases. The My Auntie Anne’s Pretzel Perks program lets you download their app and receive a free pretzel after your first purchase. Sure, this requires you to purchase at least one thing before you get your free pretzel, but since you have to eat anyway, and pretzels are delicious, you can buy one and get the second one free. Treat a friend. Treat yourself. Once on the program, there are other rewards too, so if you’re a regular at Auntie Anne’s, this is a great deal. The AMPM Power Scratch app not only lets you get free stuff, but it gives it to you along with some excitement and anticipation! When you sign up, you get three free scratchers, then another three scratchers each day you sign in at an AMPM. You don’t even need to go into the store – as long as you’re within range of one (a mile or two), you can check in. With each scratcher, you have a chance to win prizes, like a free hot dog, a free coffee, a free hamburger, and other free stuff, like gas and gift cards. 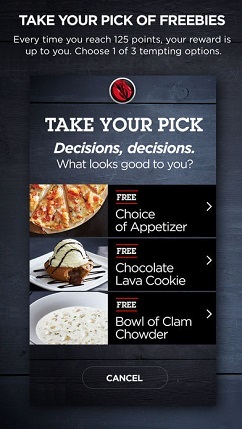 You can receive a free pizookie from BJ’s just for signing up for their app and registering for a premium rewards account. You’ll also earn points for every dollar you spend, and can redeem them for great deals. Earn 10 points just for checking in, and a full 100 points for every $10 you spend, then redeem them for free stuff! A loaded ice cream goes for only 250 points. 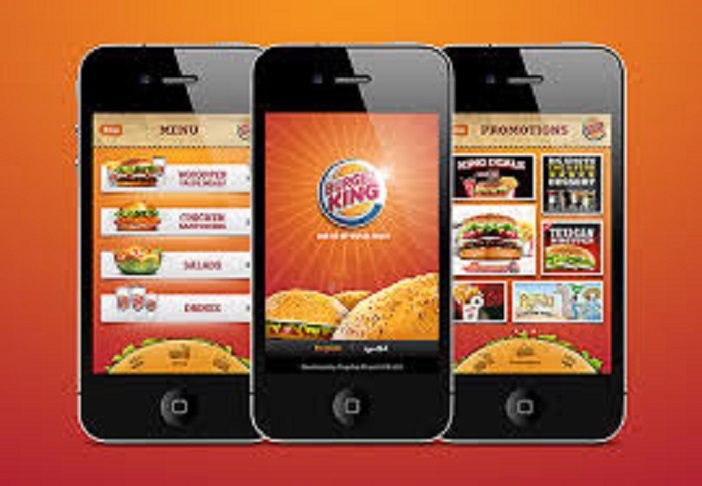 For signing up for the Burger King app, you’ll get coupons for discounts and BOGO (Buy One Get One) deals worth a cool $30. Chick-Fil-A offers free food to users of its app. Sometimes this is just a random offer of a free menu item, but you also earn free food when you buy things from Chick-Fil-A using the app. If you connect your app to your cow calendar, you’ll also get a free food item each month. 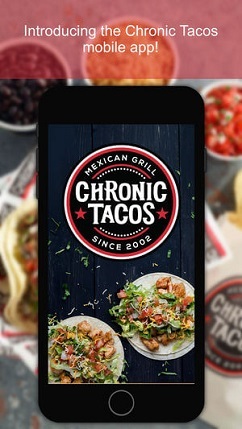 Chronic Taco will reward you with 50 free points once you verify your app account, and you can redeem them for a taco, which costs all 50 points, or free churro bites, which are only 25 points per order, so you can share with a friend! After that, you’ll earn a point for every dollar you spend there, so you’ll periodically get to redeem points for more tacos and goodies. 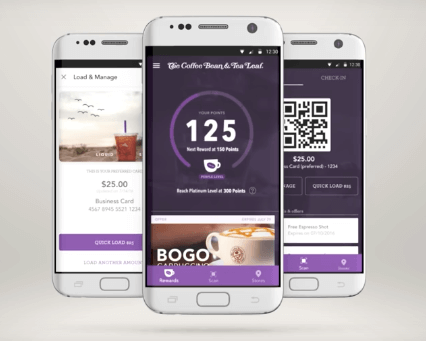 If you know someone who already has the app for Coffee Bean and Tea Leaf, enter their code into the promo code field when you sign up for yours, and you’ll get a free drink after your first purchase. If you don’t know anyone with a code, you can sign up a friend or relative first, then use their code – you might even find someone in the restaurant who will let you use their code for a free drink… they’ll get one too! Once you have the app, you’ll earn points when you spend money there, a free drink on your birthday, and once you reach Platinum level, your free drinks will come even faster than before. 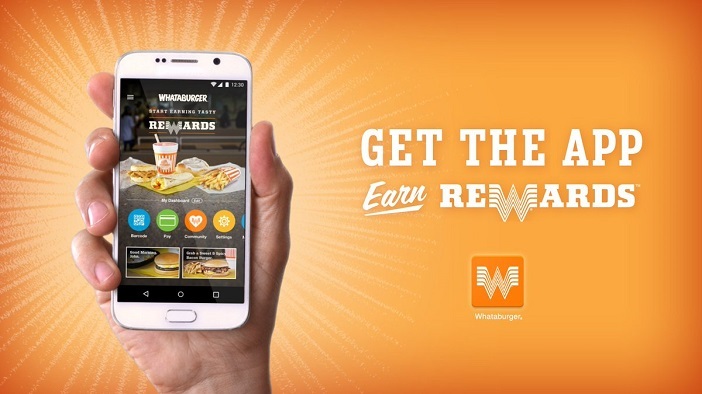 When you get the app, you’ll be able to earn a free Grand Slam the next time you order online. 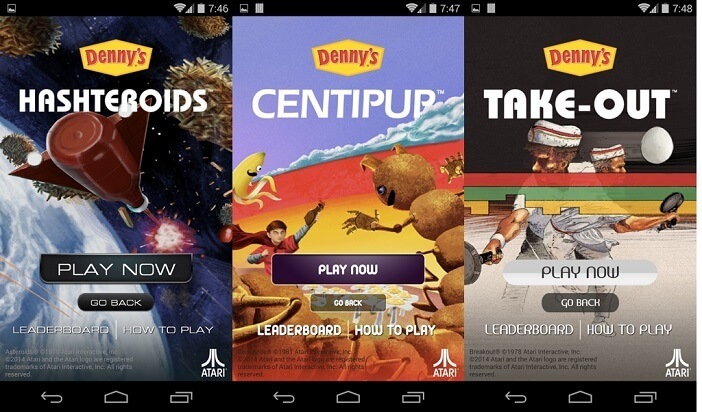 Online ordering from Denny’s? Who knew?! 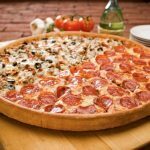 Dominos likes loyalty, and so every time you hit six orders of $10 or more, you earn a free, medium, two-topping pizza. Sign up for the app so they can keep track, and enjoy the free meal. 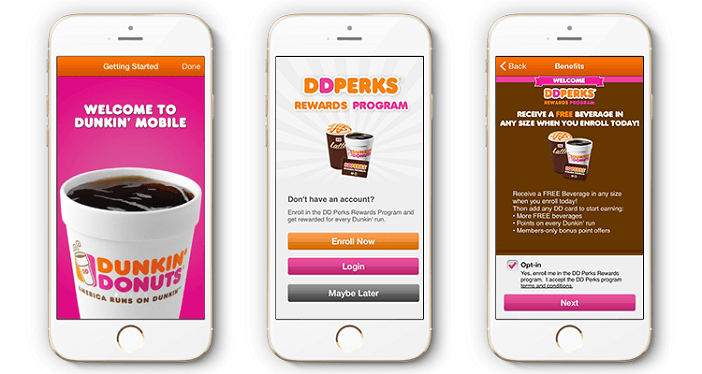 When you sign up for the Dunkin’ Donuts reward program, you’ll get a free drink. You’ll have to sign up using a gift card, or put at least $2 on a card, but once that’s done, you’re in. 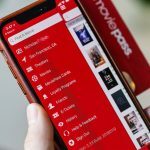 You’ll also get a free DD perk on your birthday, and another DD perk for every 200 points you earn by purchasing anything from their stores. 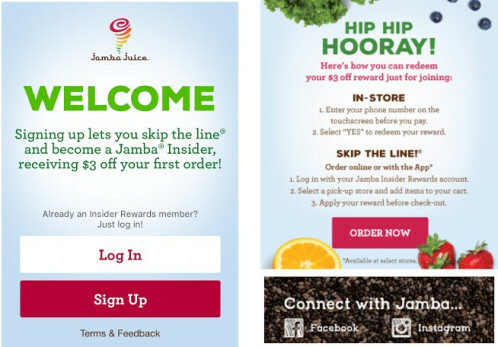 If you activate an account with Jamba Juice, you’ll receive $3 off your next order. All of their smoothies are over $3, so you’ll need to pay a little bit to cover the difference, but you could also get a pastry for free, or save up points – you get discounts for every 35 points you accrue. Earn a point for every $5 you spend, and redeem 25 points for a large, three-topping pizza! There are lower-cost items too, if you want to redeem sooner. The My Red Lobster Rewards app gives you points for each dollar you spend. You get 75 points just for signing up, and once you hit 125, you can redeem for free food! You can get a free beverage or meal when you earn 125 points on their reward program, and you’ll also get a free birthday drink. 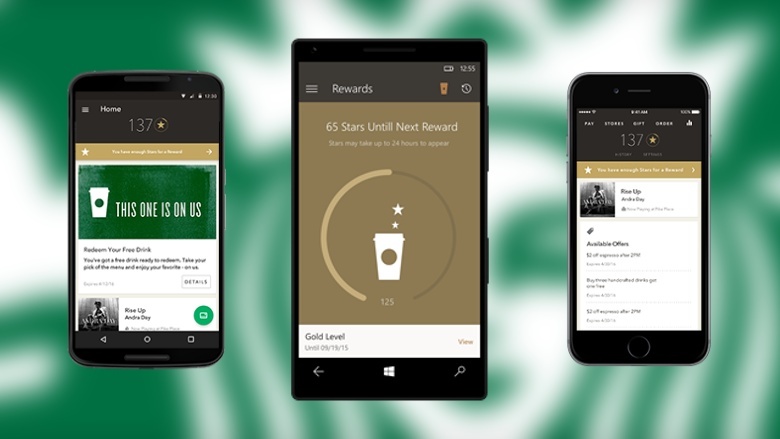 At most stores, you’ll get a free drink just for signing up to the app, and you can earn bonus points for special purchases. Sign up to Sonic’s app and you’ll get three great offers right away! A free medium Slushie, a coupon for half off a Blast, and a Wacky Pack kid’s meal for only $1.99. 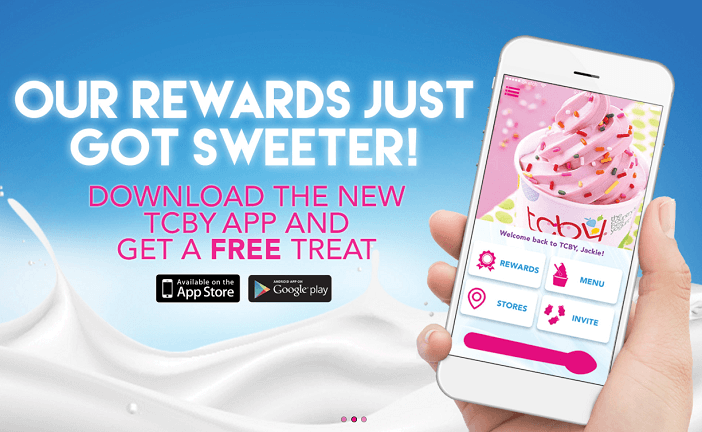 For every $30 you spend at TCBY, you earn $3 worth of rewards. You can even earn $3 for every friend you refer, once they spend $5 or more at TCBY! 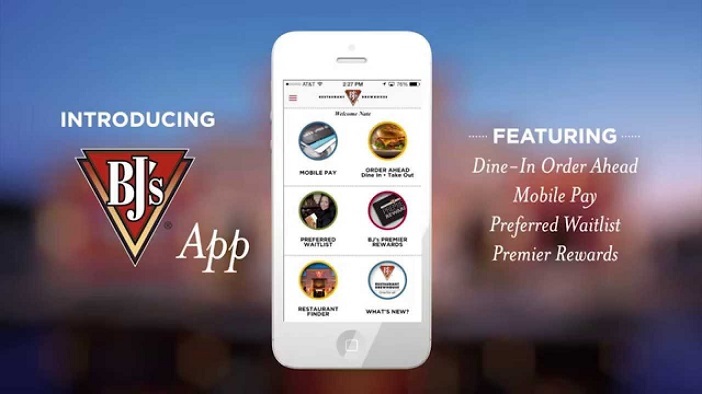 Once you’ve signed up on the app, you get a free appetizer or dessert. You’ll receive the offer via email right away. 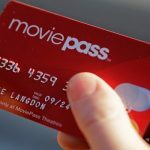 You’ll also earn points for every dollar you spend. This one is simple and straightforward: earn a free item of food after every five visits. This just gets confusing! Download a few to try them out, then expand as you need them. Don’t burden your phone with apps you’ll never use; make a list of the best ones, that will give you real value, and then make the most of them. Eating out can get expensive, and keeping an eye on spending is easier if you have a limit. It’s also a good idea to limit any automatic payment system as a defense against system hacks and other security breaches. 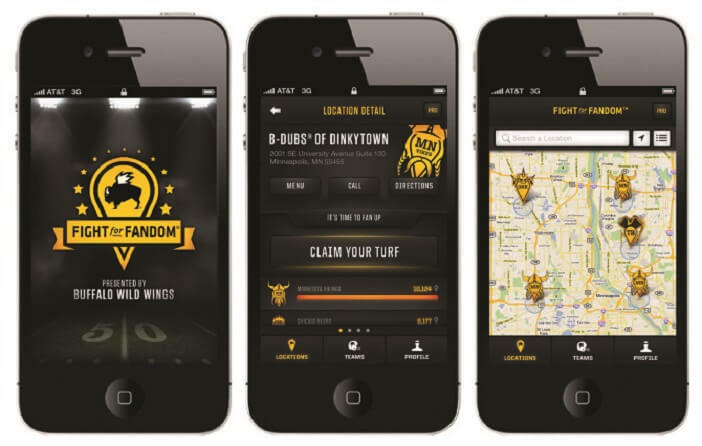 Learn how the app works, and how best to get the most value from it. If it helps you keep track of total spending each week or month, use that feature! Your budget will thank you. 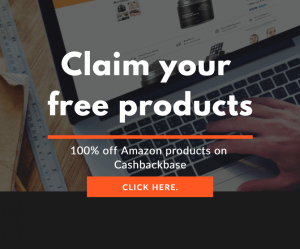 Besides these 30 free food apps, you can try a cash back site called Cashbackbase to get free stuff. 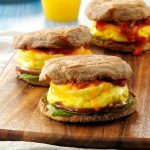 Sometimes, this site offers free food, but most of time, it provides daily stuff for free.